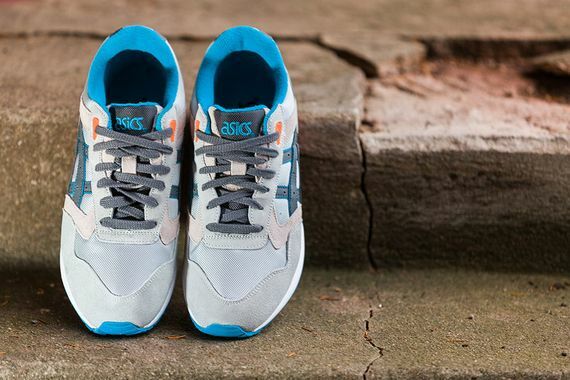 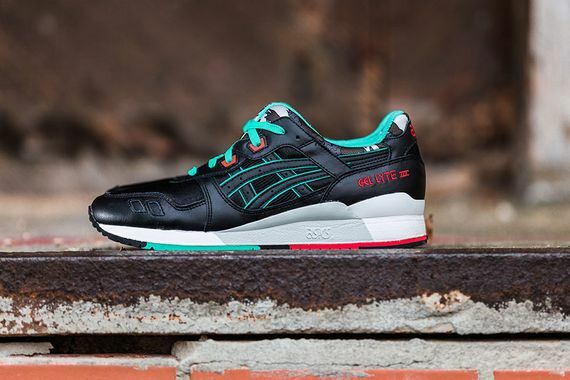 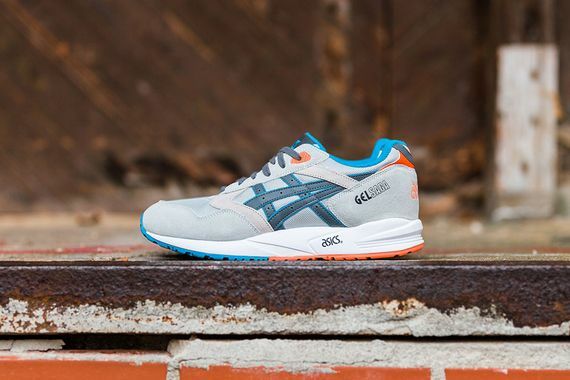 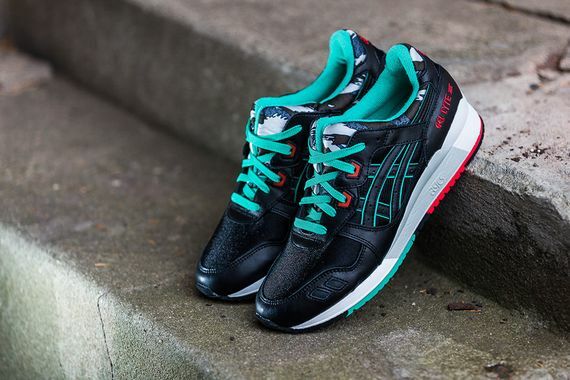 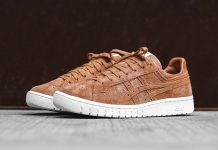 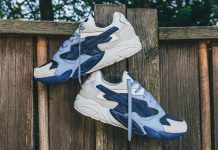 It’s been quite the year for Asics and the Gel series, and though they still have time to pump some more out this year these bad boys are evidence that 2014 is going to start off with a bang. 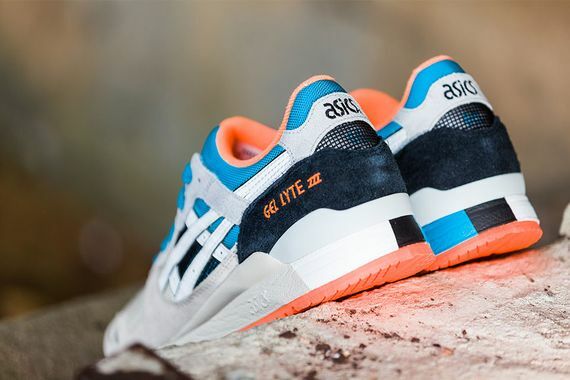 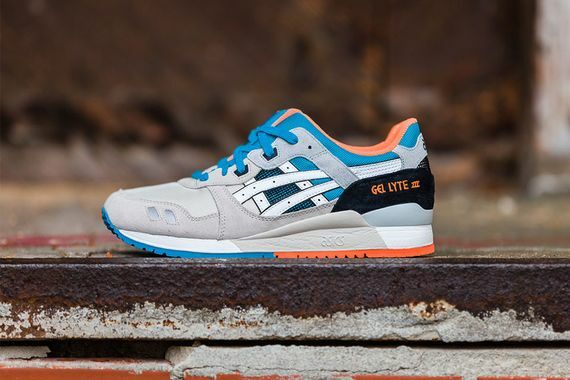 Two new looks for the Gel Lyte III and a crisp new rendition of the Gel Saga make up this “Retro Running” pack, and from the light grey/blue orange looks seen on the Lyte and the Saga to an extra Lyte that features an interesting black and turquoise motif, these are more than qualified to be called “Retro”. 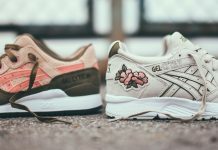 No official news as to when these will be hitting shelves but we’ll keep you updated via our Facebook, Twitter and Instagram.